With the acquisition of Sixt SE’s stake in DriveNow, the BMW Group continues its systematic development as a customer-centric mobility company though the signing is still subject to approval by antitrust authorities. With this move, the world’s leading provider of premium mobility is offering customers efficient, sustainable mobility solutions from a single source. 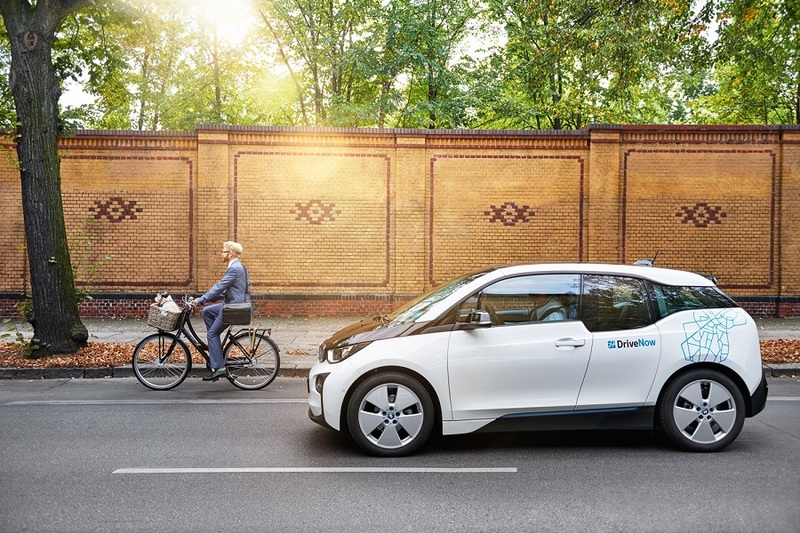 The rapidly growing field of mobility services is one of the cornerstones of the BMW Group’s corporate strategy NUMBER ONE > NEXT, as evidenced by the BMW Group expanding its offering in the areas of on-demand mobility (DriveNow and ReachNow), parking (ParkNow) and charging (ChargeNow) in a sustainable way. The acquisition of the Sixt shares is therefore the next logical step in this strategy, following the acquisition of Parkmobile LLC in early January of this year, a move which made the BMW Group the world’s leading provider of digital parking solutions. "The joint development of DriveNow impressively demonstrates the innovative strength of Sixt and the BMW Group. We would like to thank the DriveNow employees and the BMW Group for this success and look forward to continuing our strategic partnership with the BMW Group through our contracts for delivery of BMW and MINI brand vehicles", said Alexander Sixt, member of the Managing Board of Sixt SE, responsible for Group Strategy.